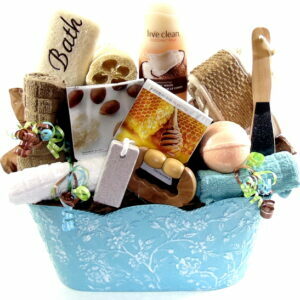 Welcome your client, family & friend home with one of our new home gift baskets. 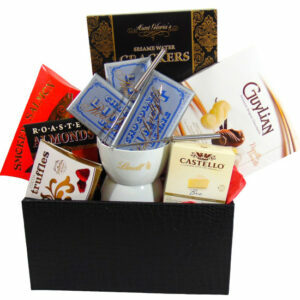 The best way for Real Estate agent to send appreciation and welcome client to their new home. 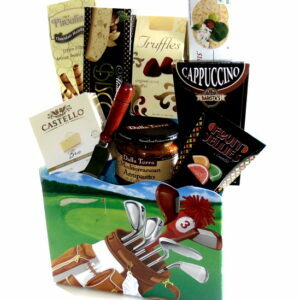 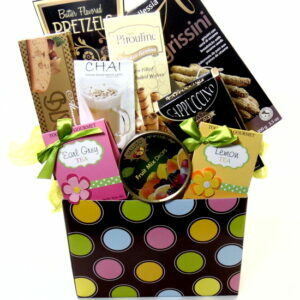 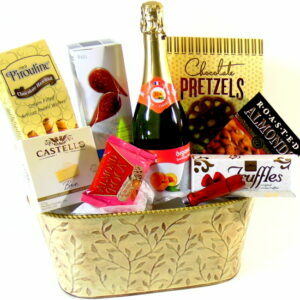 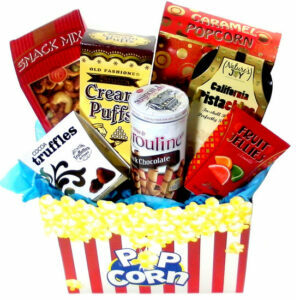 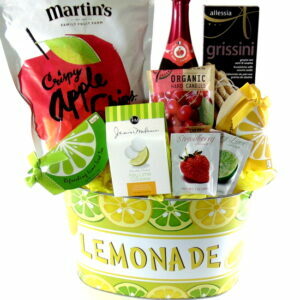 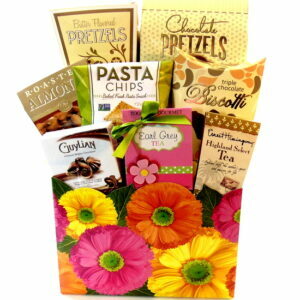 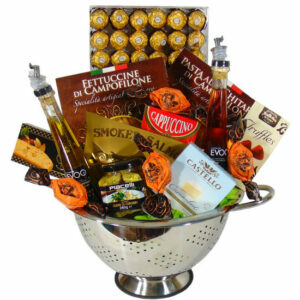 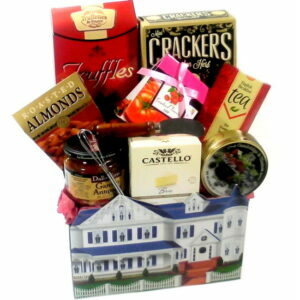 The recipient will receive one of our Housewarming gift baskets to enjoy while they are busy moving in and unpacking. 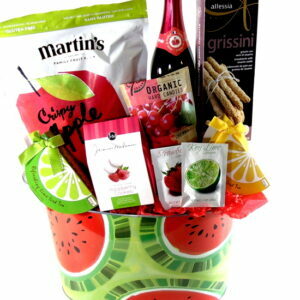 Toronto hand delivery free.